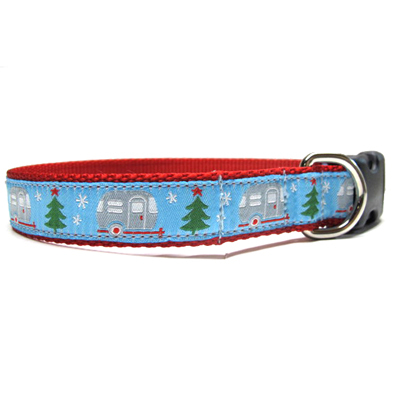 Our Christmas caravan ribbon is available in 1in width. Matching lead is available in 4ft, 5ft and 6ft lengths. 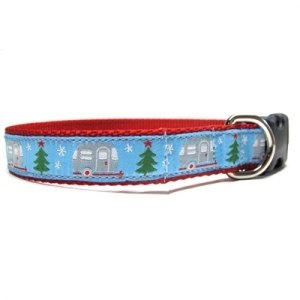 Harnesses, martingales and martingale combos available.